Gets the job done for car campers on a budget. 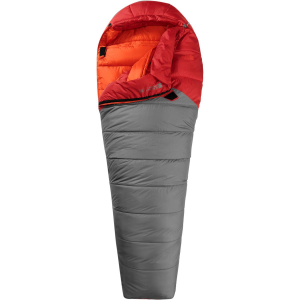 Heavy and bulky but well made, seems pretty lofty and is plenty warm down to zero. Haven't tried it to minus twenty. 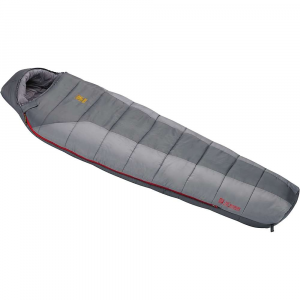 Works well for its intended purpose of car camping, easy to get in and out of, roomy enough to allow one to sleep in any position and the zipper is pretty much snagless. Have been using it over a year for at least a couple of dozen nights. Would buy another but the way this one is built I might never have the need. 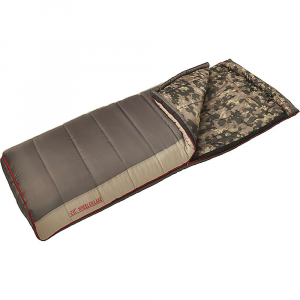 Definitely recommended for campers on a budget as the Mistral is frequently on sale for under $60. Forget about hiking with it as no one makes a backpack big enough to stuff it into. 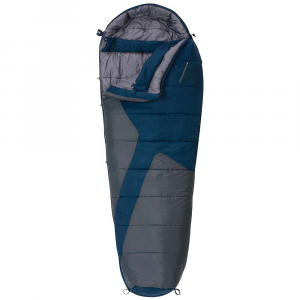 The Kelty Mistral -20 is not available from the stores we monitor. It was last seen August 2, 2018	at REI.